The band is a steady feature on the nightclub and festival circuit as well as a nationally-aired recording act. The members are top players on their instruments and have played hundreds of private events of all kinds. 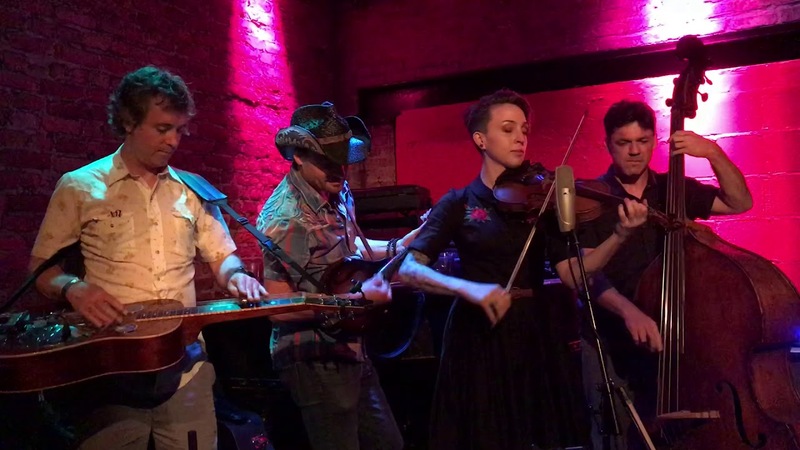 Citigrass, based in New York City, specializes in a kind of "urban bluegrass," which blends rock, pop, Celtic​, with traditional bluegrass to create a hot, modern sound that attracts a much wider audience than most bluegrass acts. Citigrass Loves playing parties and weddings, we will work with the client to create the perfect musical tapestry for your event. we have a vast song list and will gladly take requests that are not on our list. we love​ entertaining and keeping folks on the dance floor, but when needed we are equally comfortable playing in the background and setting the mood. What do you get when you mix burning-hot, pedal-to-the-metal bluegrass with a blast of hard-jamming rock, all played by a gang of musicians who can sing the roof off? 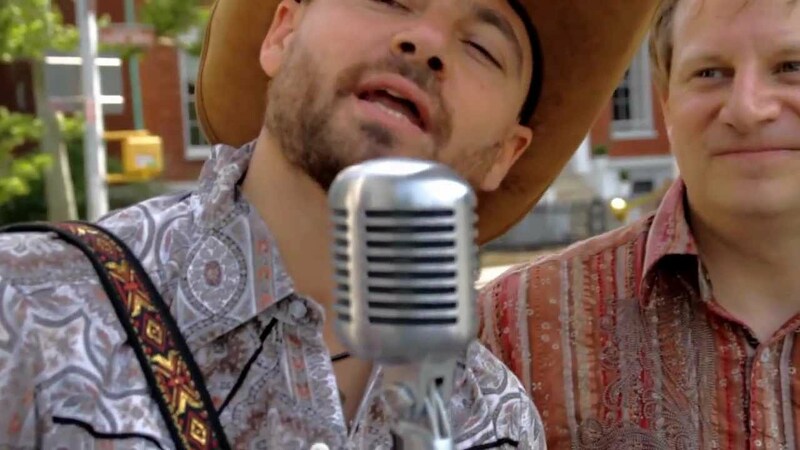 Experience "Urban Bluegrass," a hot, modern sound with worldwide appeal. This critically-acclaimed band is a favorite at many top venues and festivals and as well as a regular act at New York City's legendary Knitting Factory. The band appeared recently on ABC TV live from Lincoln Center and is the featured soloist at next summer's Mobile Symphony Orchestra pops concert (to perform with the orchestra). Citigrass, and their new album, "Serpent in the Grass," stretch the boundaries of bluegrass music; the CD is urbane, funny, musically complex, and full of excitement. 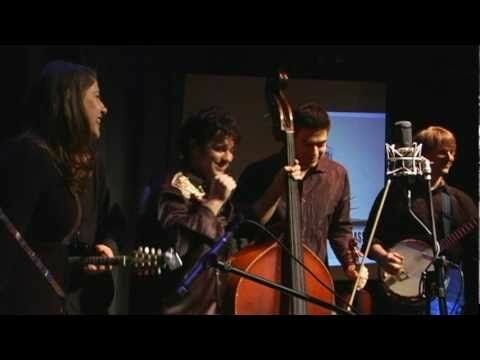 Citigrass has been praised by such diverse publications as "Bluegrass Unlimited," "Relix," "The Village Voice," "NY Press," and " The band and its music have received national radio exposure through the highly successful run of both "Serpent in the Grass" and the debut album, "Citigrass". Feedback from clients has been uniformly excellent. Citigrass is a fantastic choice for a wide variety of events ranging from corporate and cultural events to weddings, cocktail hours and rehearsal dinners as well as private parties and family events (picnics, barbecues, beach parties). This is the perfect band for clients looking for something more energetic and fun than the "same old jazz." Listeners are often amazed by Citigrass' musicianship and songwriting. This is not surprising since each member of the band is an accomplished musician with a track record ranging from orchestral composition to studio and stage work with other commercial artists. The bandmembers are reliable, professional, flexible, intelligent and know how to make a party great. Our set list is always evolving, this is by no means a complete list, just a setlist from some recent parties. The Darker the night ..